We are having a very busy summer here at 3D Innovations, and we are currently getting ready to help launch a Product Development Lab at the Manoa Innovation Center in Honolulu, Hawaii. In preparation for the launch we are actively building relationships with local, national and global patent attorneys. We have a number of clients, small businesses and entrepreneurs that are interested in partnering with patent attorneys that handle “hardware” types of patents (i.e. widgets, anything that can be made from plastic, rubber, silicone and metal). If you are a patent attorney with this type of specialization or know a fellow patent attorney please contact us at info@3d-innovations.com. When you contact us we can discuss the Product Development Lab further via e-mail or through a phone conference and see if this partnership would be a good match. We would love to have you as a resource for our entrepreneurs! Learn more about us and the services we offer by visiting our website! If you have any questions or comments we can be reached by e-mail at info@3d-innovations.com or by phone at (808) 722-8667. 3D printing and STEM education have been very prevalent in the news once again this week. Check out the buzz that was circulating about both topics! Here are some of the popular articles being discussed in the 3D printing and STEM education communities this week! We can’t wait to see what exciting news September will bring…stay tuned! 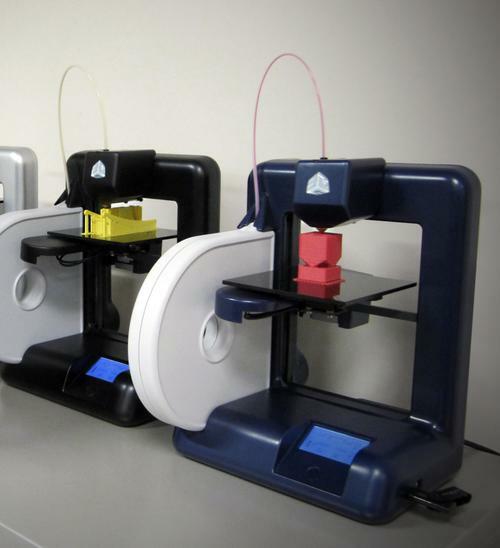 3D printing is a great way to get students interested in mechanical engineering and CAD. Unfortunately many schools do not have the funds or budget flexibility to purchase a 3D printer. We have been brainstorming and want to share some fundraising ideas. With a little planning and community support your students could soon be on their way to a stimulating engineering and technology lesson. Who knows, you just might be opening the door for students to fall in love with a STEM education field they did not know existed. When everyone gets together to help out it not only makes fundraisers fun, but it also brings the entire community together! What other fundraising ideas do you have? If you have raised funds to purchase a 3D printer or other piece of technology for your school please share you success story with us so that it can help inspire others! 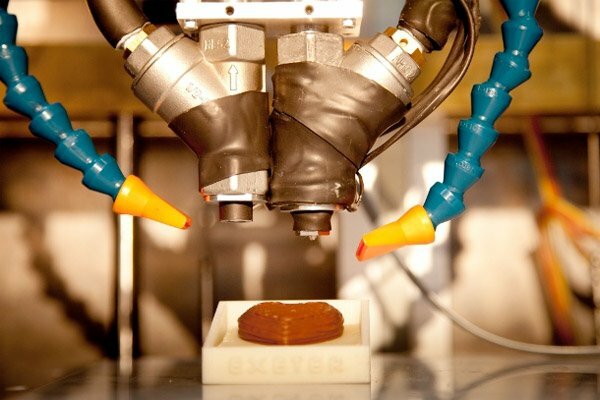 As 3D printing continues to grow in popularity, industry leaders are trying to simplify the process so that the average consumer can start doing some 3D printing of their own. Simplifying the 3D printing process will allow consumers to start printing items in their own home instead of heading out to the store the next time a dish breaks or a construction project arises…it brings engineering and technology right into our living rooms. 3D Systems has taken what might be its most aggressive step yet in creating a personal 3D printer and content creation market with its unveiling of Cubify.com, an online community and content creation site, and the Cube personal 3D printer for the home. Cubify.com offers an expanding palette of 3D apps and rich libraries of 3D printable games, puzzles, and collections. 3D Systems is making the APIs available to encourage partners, developers, and engineers who want to “unleash their creativity and who want to monetize their skills” to develop apps and content to be marketed and sold at the site. The company says its developer community will eventually number in the thousands. To continue reading the Design News article, click here. If you have additional questions about 3D printing, contact us at info@3d-innovations.com and we can help answer your questions.